The epic kind of dress. This day was a good dress day and on good dress days I wear epic bias-cut dresses for maximum wind effect. That IS an epic dress! So gorgeous on you! Wow, in love with this dress! 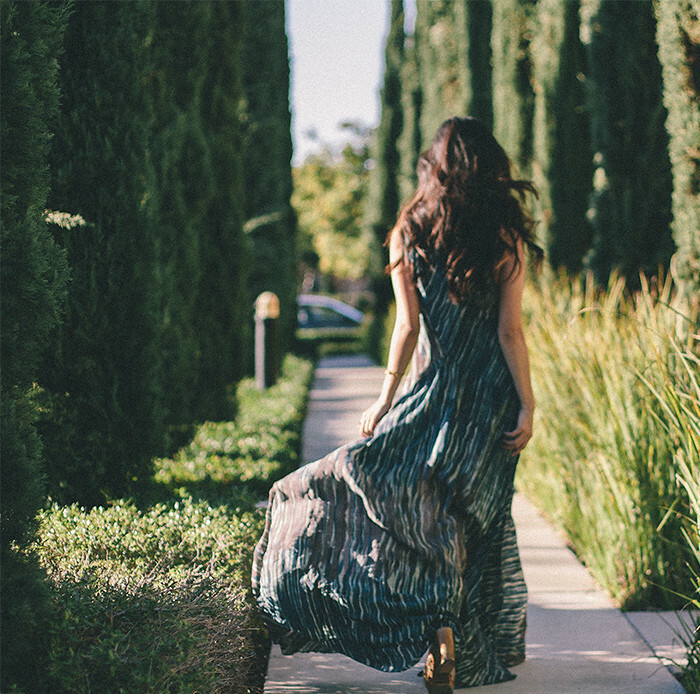 Your maxi dress game is forever on point. Such a beautiful effortless dress!